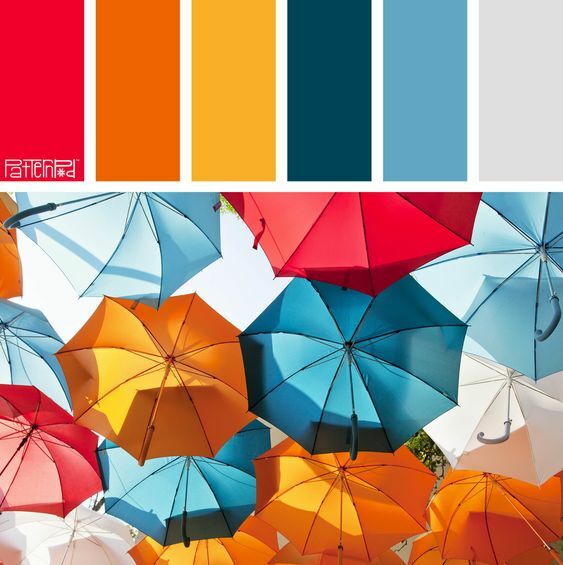 Here is what I grabbed from Pinterest for my inspiration - those colors just seemed like perfect choices for the transition from summer to fall! 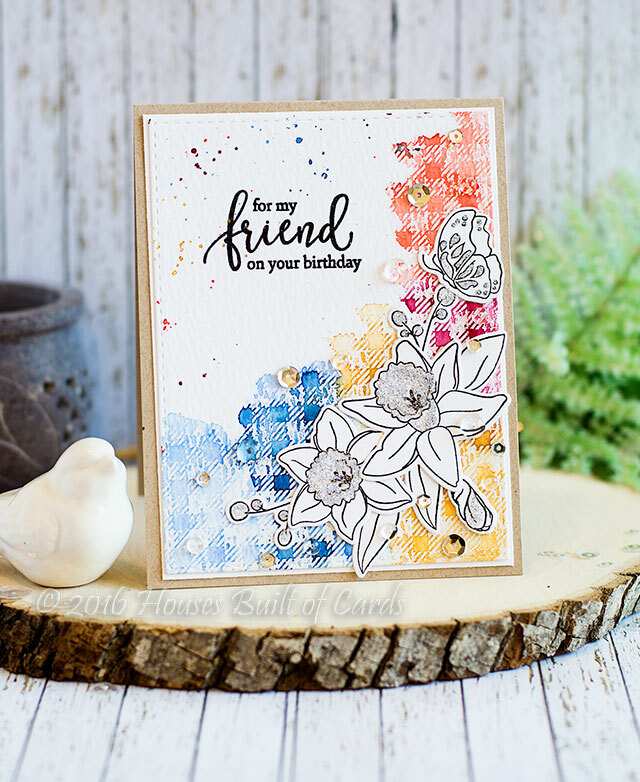 I first stamped the Simon Says Stamp Gingham Background in Clear Embossing ink on my watercolor paper, then stamped the sentiment in black Pigment ink, and finally, sprinkled clear embossing powder over it all. I was then able to use the invisible gingham as an emboss resist with watercolor. I stamped and die cut several images from my stamp set, arranged them over my watercolor piece, then used Press and Seal to pick it up, apply adhesive, and then attach. 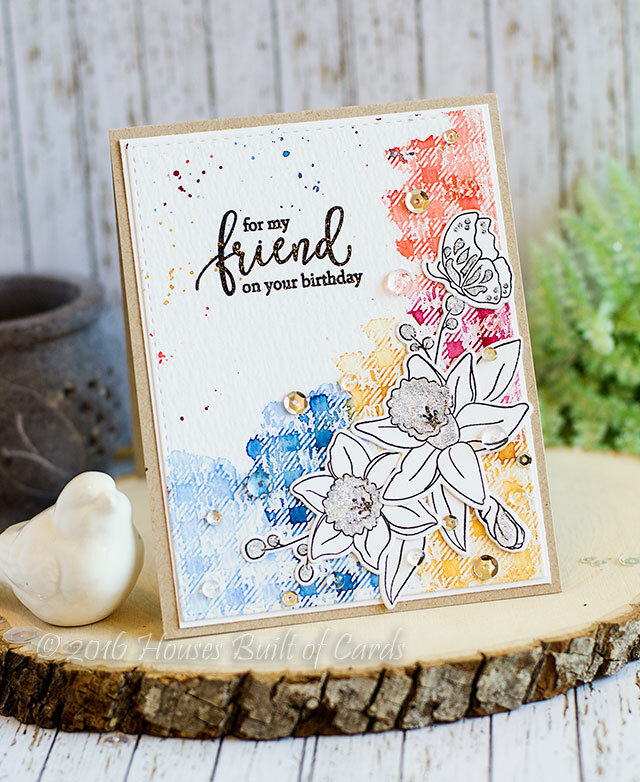 I added some of the Nuvo Glitter Drops in Moondust Silver that came in the September Card Kit of the Month from Simon Says Stamp for a bit of sparkle, and added some silver sequins and clear droplets from Pretty Pink Posh. Awesome card. Love the BG and deesign and the flower. So pretty! I featured your card in my Saturday Morning Coffee Cafe post this week!